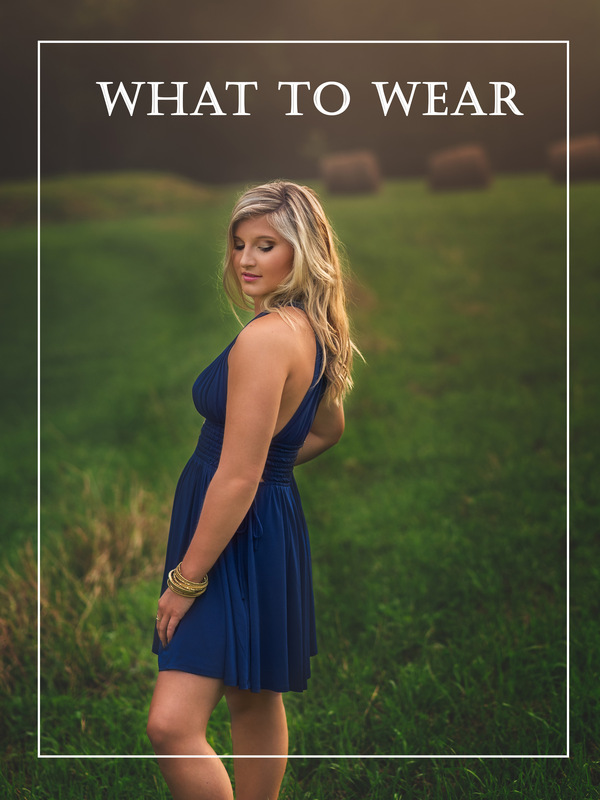 Unsure how to dress for your upcoming session? Not sure where to start, what tones and shades to choose? With all the options and choices out there how can you be sure what you are selecting is right for you? 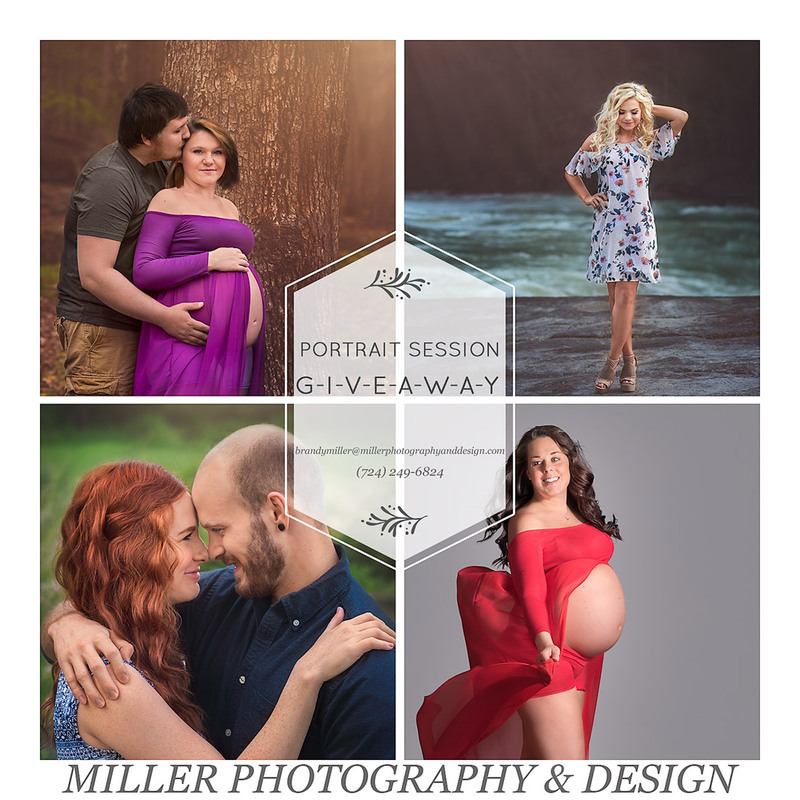 Allow us here at Miller Photography & Design to be of assistance. Outfits and accessories can either make or break your images. Good news! 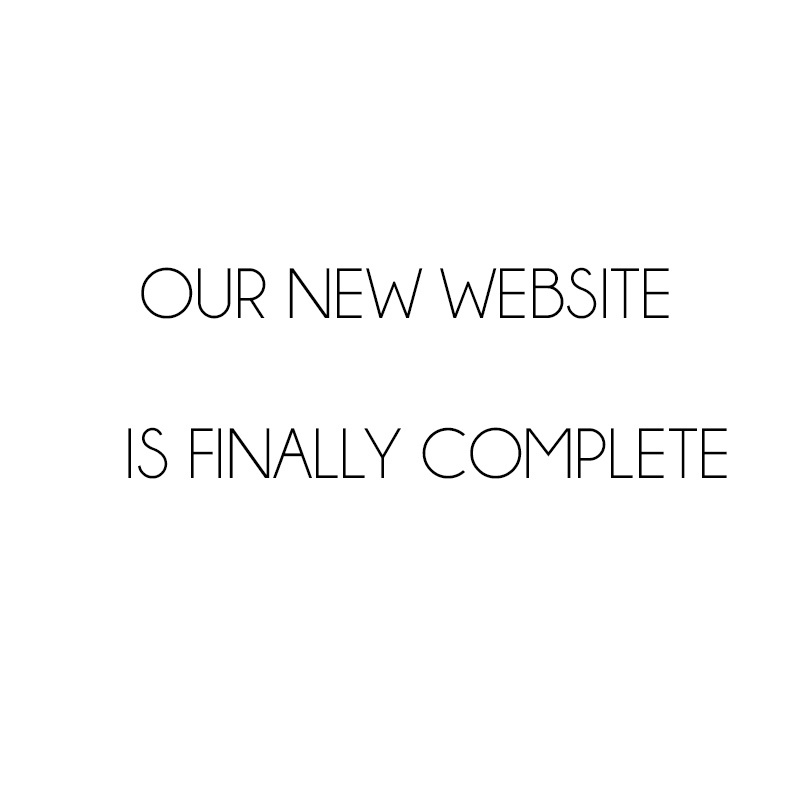 You have stumbled upon the right website. Not only are we an expert on photographing seniors, but we will also be there EVERY step of the way throughout the ENTIRE proces. When you sign up for our newsletter you will receive a complimentary Style Guide. In this guide you will learn about the general do’s and don’ts, how to determine your body type, how to dress for your body type, how to determine your skin tone, and how to properly accessorize for maximum impact. Your senior session will only come around once in your lifetime. Do not pass up this style guide!